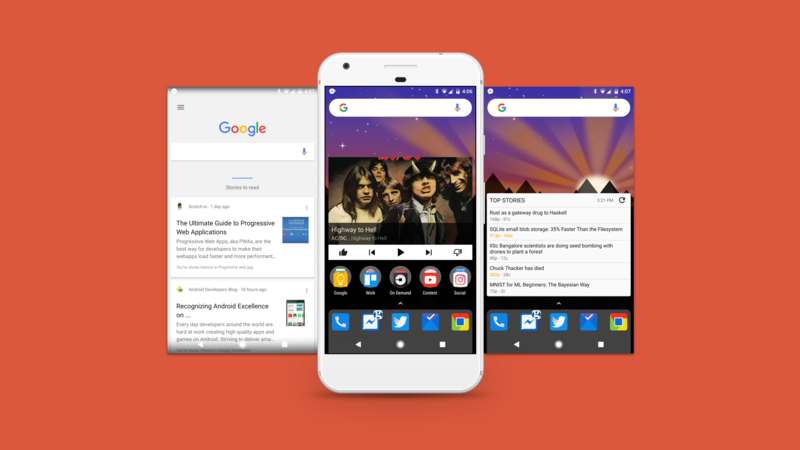 The Google Companion APK enables the Google application to be debuggable, allowing Nova to integrate the Now Feed into a pane on your home screen. However, there was a limitation - you had to be on Android 6.0 Marshmallow or later. Google Companion 1.1 has just been released, which drops the minimum Android version to 5.0 Lollipop (in addition to fixing a variety of bugs). Nova Google Companion isn't on the Play Store due to various limitations, so you'll need to grab it from APKMirror. I recommend following the app on Pushbullet as well (click the Pushbullet icon on that page), so you get notified when an update is available.